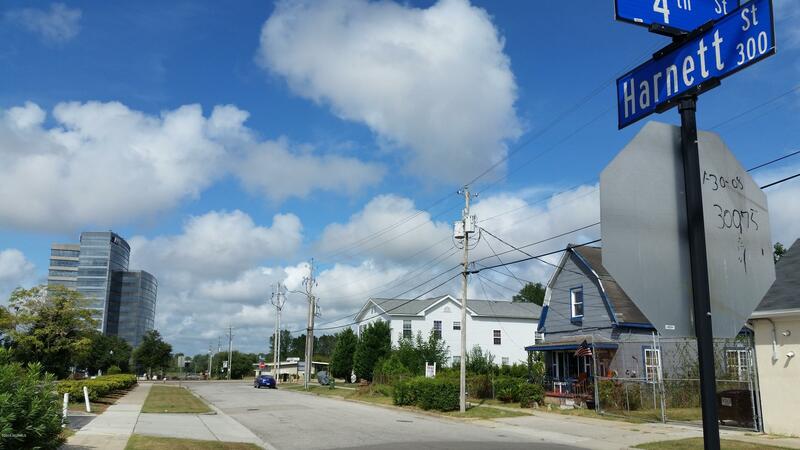 Central Business District Property Located in the Historic Downtown Wilmington. 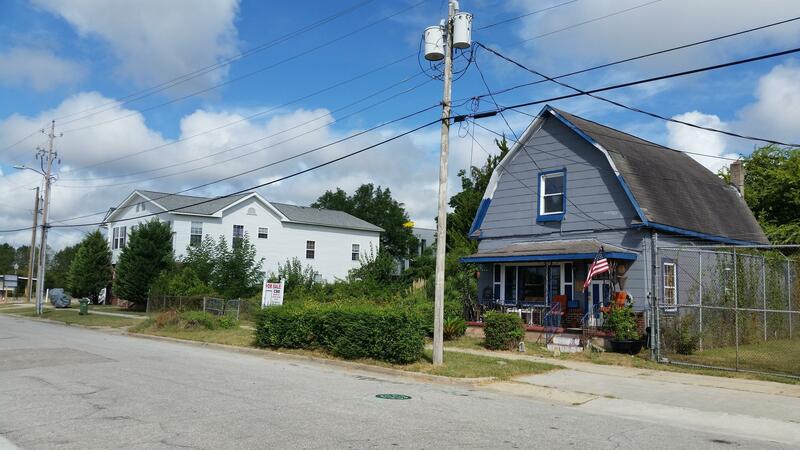 Just yards away from the Cape fear River. 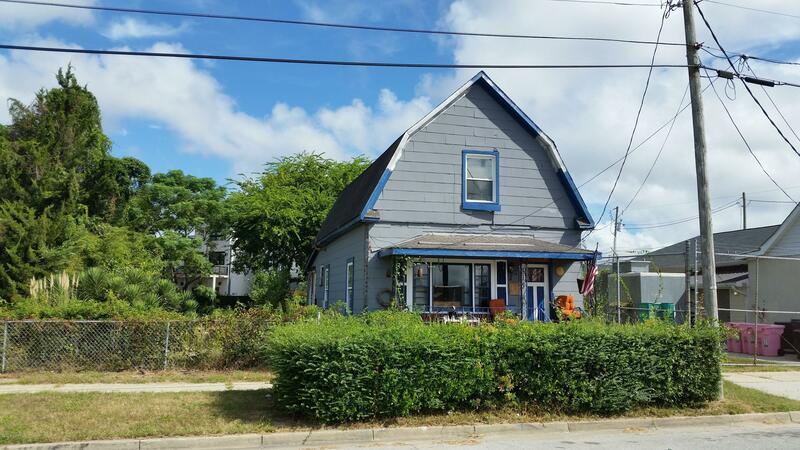 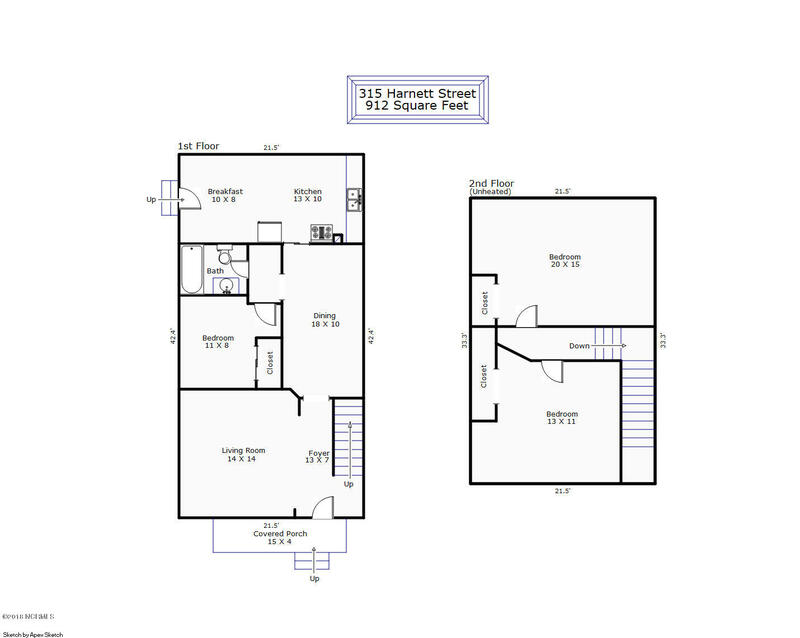 Three properties are included with this listing. 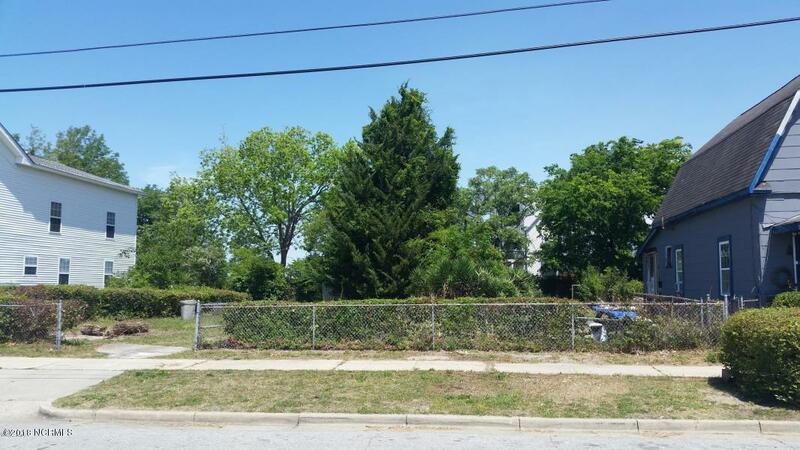 The vacant lot in the rear and to the left of the property, which are 311, 315 Harnett st and 1005 N 4th st. Over 10,500 total Sqft.